The next year’s Holden Captiva range has come. It brought minor specification changes across the range. The Colorado Z71 ute gained a new friend in the SUV. This year’s Holden Trailblazer Z71 will be shown in June. CarAdvice has informed that this year’s Holden Astra Sedan will be launched with 3 trim levels. Besides, it will feature 2 transmissions. Theophilus Chin, a famous rendering artist, presented a theoretical 2018 Holden Ute’s outlook. Close of the plants of Australian Holden is planned for 2017, yet General Motors is eager to save the brandname. 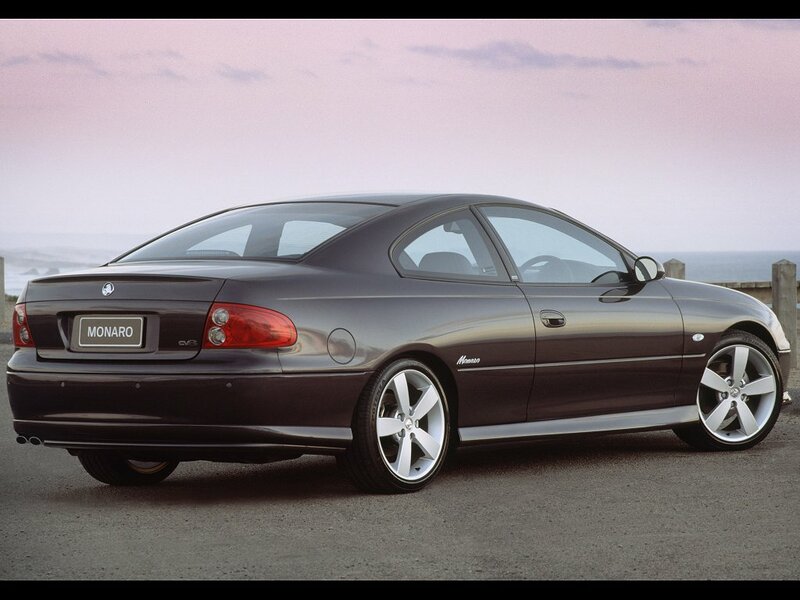 We select only big size holden monaro cv8 series ii photos for our photogallery.